Cabinetmakers aren’t the only ones who can claim their mark on the custom kitchen. 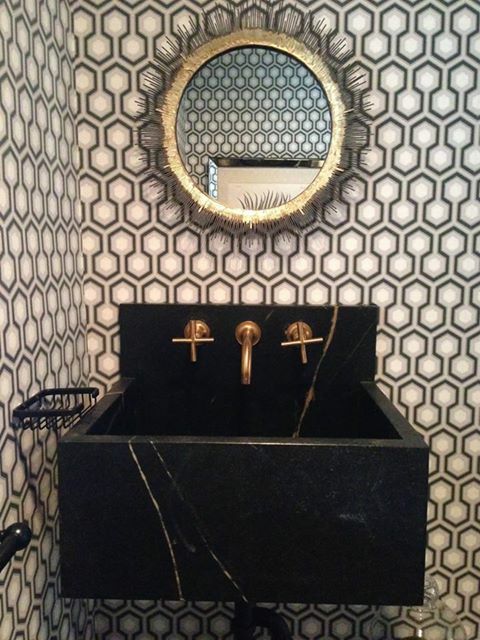 Natural stone fabricators are chiseling and carving their way into custom spaces through an unlikely medium - natural stone sinks. 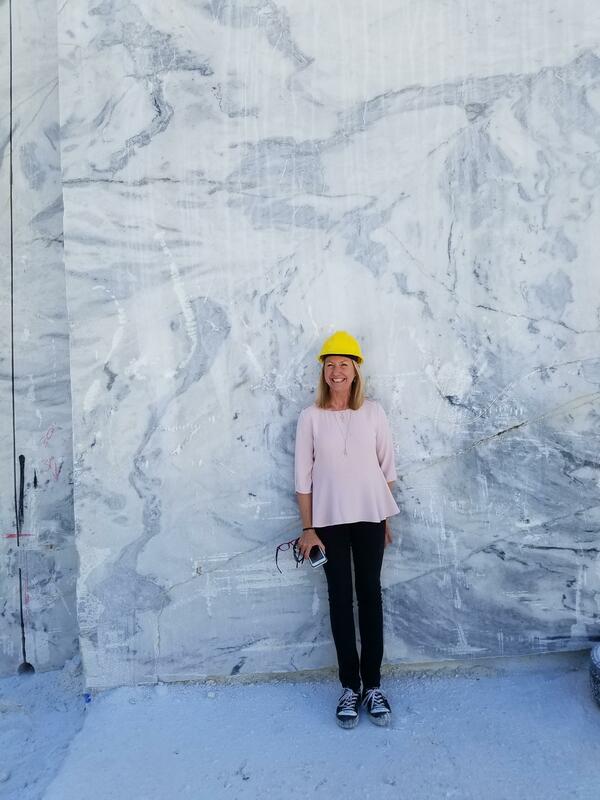 Each year Polycor invites a group of design professionals to journey with us into the woodlands outside Atlanta to visit our historic Tate, Georgia marble quarry.